It’s no secret that I’m a huge fan of Tennessee Williams. The delusional and traumatized Blanche DuBois in A Streetcar Named Desire, the fiery Maggie from Cat on a Hot Tin Roof, the delicate Laura in The Glass Menagerie, and the trapped Catherine of Suddenly Last Summer. These women continue to permeate my mind, creatures of multiple dimensions of emotional range. 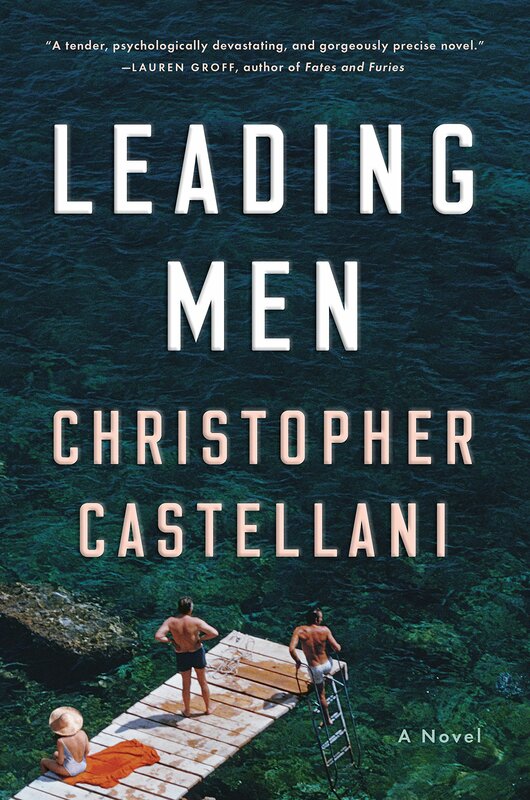 I was intrigued to learn about Christopher Castellani’s new novel, Leading Men, a piece of historical fiction told from the perspective of Williams’s long-time significant other, Frank Merlo, and a fictional character who enters their lives in Portofino, Italy, Anja Blomgren. Anja is a psuedo-aspiring actress, having landed in Portofino with her eccentric mother, looking for a way out. Over time, Frank and Anja must reconcile Williams’s role in both their professional successes, and their heartbreak. We also see guest appearances from Truman Capote, John Horne Burns, and Anna Magnani (which just made me want to watch alllll of her movies). Historical fiction is tricky, and made even trickier when you are talking about real people. Let’s take a minute to think about how hard it is to write distinctive, separate fictional characters, in a way that they don’t all sound the same. Castellani created different voices that were imagined from dynamic, sensational, real people in literary and cultural history, and managed to give each of them a different, believable voice that sinks into your head, as though you were casually overhearing a conversation behind you on the bus. I found that Castellani deftly handled his subject(s? ), and obviously spent a lot of time on the fiction Williams play that is embedded within the text. I will admit that this was a slower read for me. The details and the scenery felt so rich that it didn’t feel right to just “rush” through it. Thus, I would save this book for a time when you are wanting to make more of a time commitment. I hope you will consider giving this a read. I’ll be spending Williams’s birthday (March 26th) watching Suddenly Last Summer, and reflecting on the bravery of Castellani’s work. Source: I requested this book through the publisher, Viking. I am grateful to have received a gifted copy in exchange for an honest review. Your reviews are absolutely luscious, Sandra! I always feel like a gorgeous feast has been spread out before me, inviting me to at least taste a little sample, but more often urging me to dig in and enjoy! Thank you so much, Kathy! 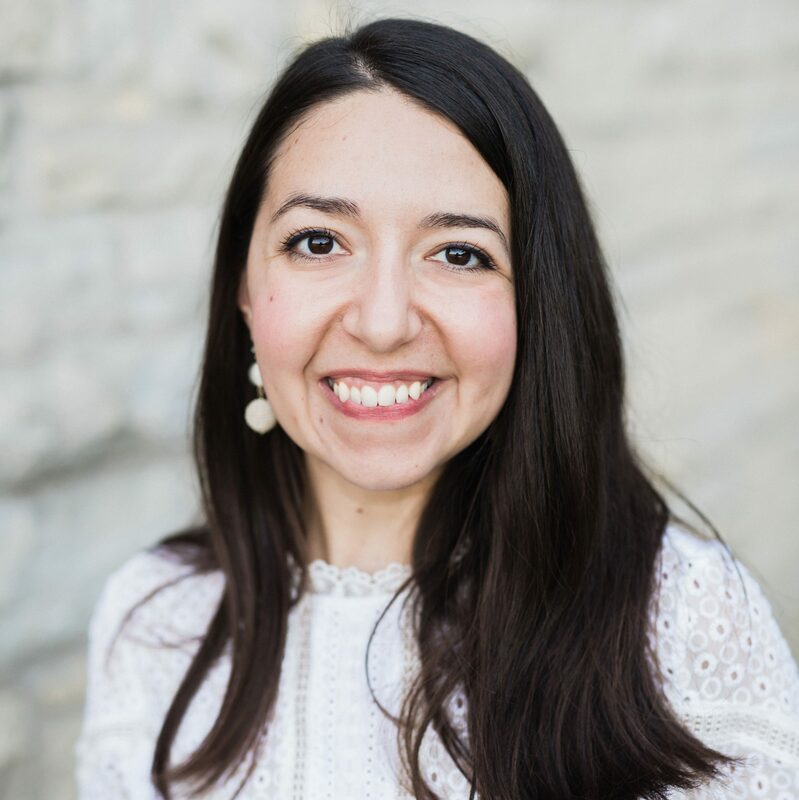 Your comments keep me motivated to keep writing!